America’s most popular sport has been under constant assault. If concussion problems and bad officiating weren’t enough, the anti-American anthem protests that spread like a virus over the last two seasons has done considerable damage to the league’s brand. Now one lawsuit against the NFL could be taking a turn for the worst for the league. Free agent quarterback Colin Kaepernick started an ugly trend of unpatriotic displays by kneeling for the Star-Spangled Banner. The political protest was a direct result of Kaepernick’s newfound affection for radical leftism. Kaepernick faced backlash for the flagrant lack of respect, but also received a flowering of support from far-left advocacy groups, as well as the mainstream media. However, after the 2016 season, Kaepernick was informed by the 49ers’ new general manager, John Lynch, that he was no longer part of the team’s plans. Kaepernick opted out and became a free agent. He’s been on the market ever since. Kaepernick claims he was blacklisted by league in collusive fashion, and filed suit. He was joined in the suit by former teammate Eric Reid, who also finds himself on the outs after kneeling in 2016 and 2017. 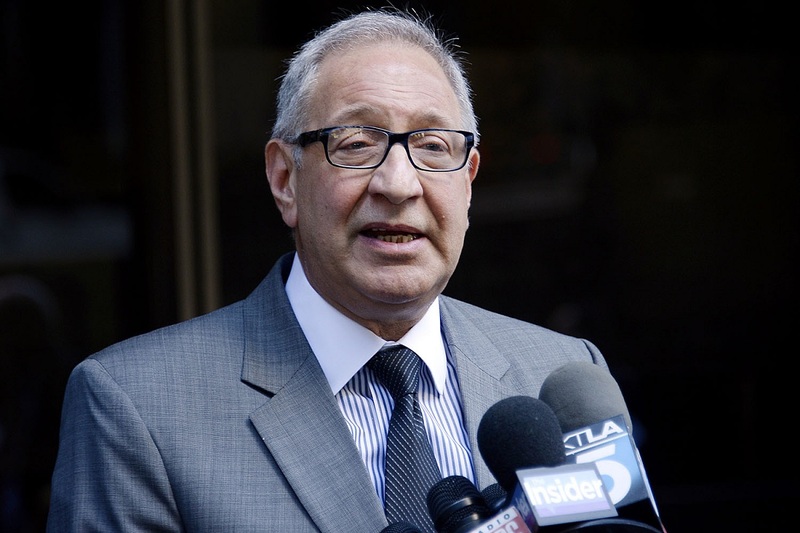 Mark Geragos, the players’ attorney, has been busy gathering depositions from owners and league executives. The cryptic news obviously drew attention. If the league is found guilty of collusion, its brand would be forever tarnished, and the legal damages could be astronomical. However, Geragos’ tease could be just that. And it wouldn’t be the first time. A couple months back, Geragos suggested higher-ups were ready to flip on the NFL. Nothing corroborating that assertion has come to pass. And when looking at the big picture, the collusion narrative is far-fetched. Thirty-two wealthy owners have a lot to lose by engaging in an untoward conspiracy behind the scenes. The far more likely scenario is that teams independently believe Kaepernick and Reid are radioactive. For a league that hates controversy, dealing with players who would cause a media firestorm by their sheer presence is not optimal, especially in the case of Kaepernick. The quarterback position is incredibly delicate. Bringing in a disruptive backup could easily fracture team chemistry. Also, various owners have admitted to showing a modicum of interest in signing Kaepernick. The Seattle Seahawks considered signing Kaepernick twice, the second time even coming after Kaepernick had retweeted a post critical of Seahawks head coach Pete Carroll. The New York Giants flirted with the idea of signing Kaepernick, but owner John Mara said he’d never received so much negative fan mail on an issue in his life. The Baltimore Ravens were also interested in adding Kaepernick. He was close to getting the job, but all of that went up in smoke when Kaepernick’s girlfriend tweeted a highly offensive photoshopped picture of Ravens owner Steve Bisciotti and team ambassador Ray Lewis. If there were collusion, these teams wouldn’t even have bothered. Reid’s case may be slightly murkier because he performed at a higher level relative to his position than Kaepernick, but Reid isn’t the only comparable safety who’s looking for work. Reid also hurt his chances by calling out teams for not signing him incredibly early into the free agency period. He didn’t even wait a full 72 hours before attacking the league. If Geragos has information that proves collusion, the NFL may never fully recover. However, if Geragos proves to be full of hot air, Kaepernick can close the book on his NFL career once and for all.